Mummy Of 3 Diaries: Enjoying the Gorgeous Weather. 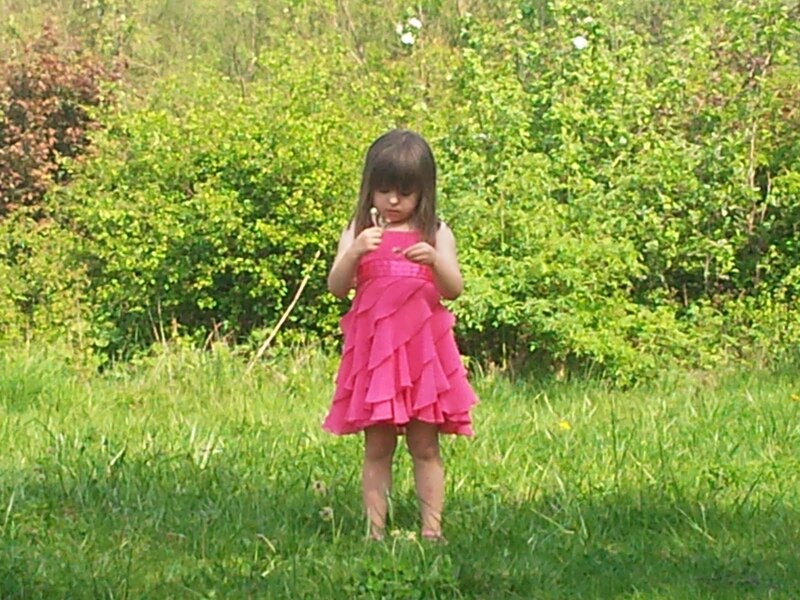 We had such a lovely day in the sun. We went to our local Nature Reserve today to avoid the usual park madness.The park is always hectic in the holidays so we went for the quieter option.It was beautiful,very quiet and hardly anyone else around.Ive put a few pics below to show you just how great it was. 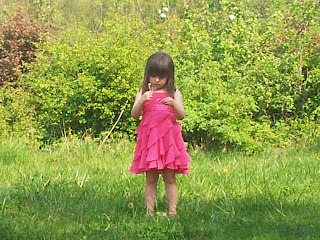 Lily totally amused with a flower,bless her. 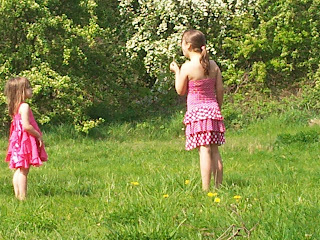 Lily and Chloe blowing fairy flowers. 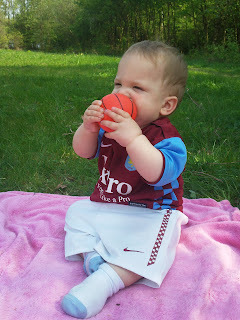 Ryan had fun chewing his ball,lol. 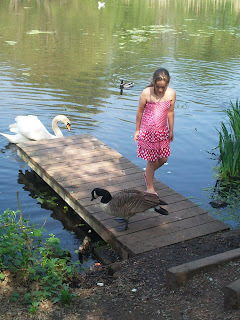 We had a nice stroll,fed the ducks and had a picnic on the grass.Sun was shining and kids were all happy. Its been such a lovely day. Be careful what you write on some Facebook walls! Boots Nappy Rash Spray Review. Wikaniko Review & #Giveaway . I spent MothersDay With the Hoff & Amanda Holden.